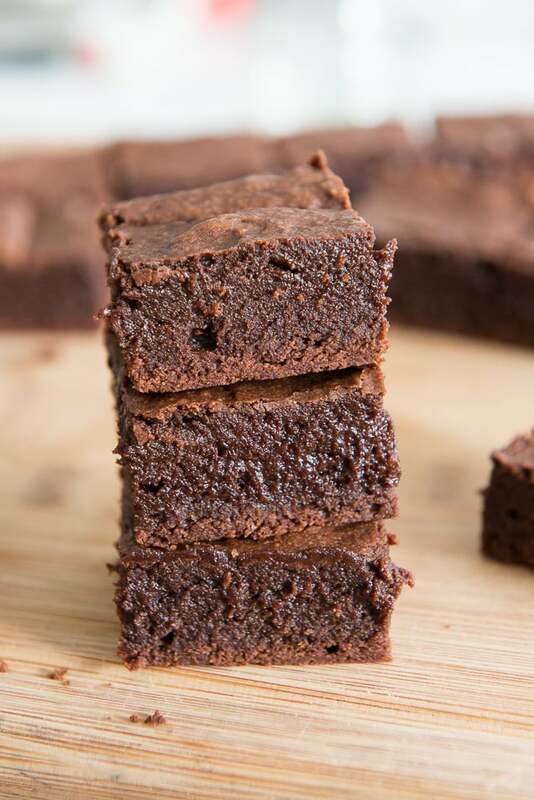 These Coconut Oil Brownies are super fudgy, moist, and rich. They’re easy to make, and are a great dairy-free option for those who can’t have butter. 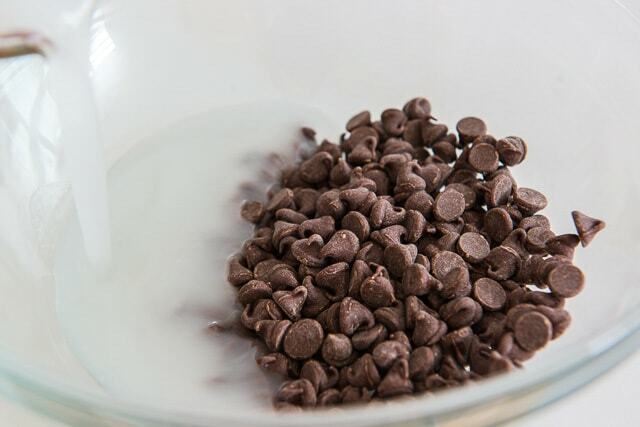 There are as many ways to make a brownie as there are to make a chocolate chip cookie. 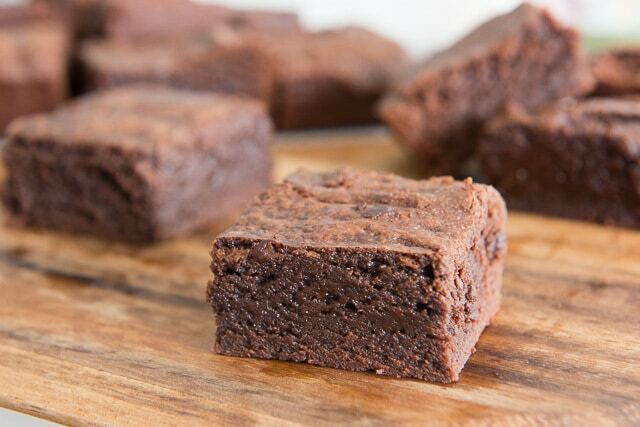 A brownie can be cakey, or it can be chewy, or it can be fudgy. It can be light or incredibly dense. 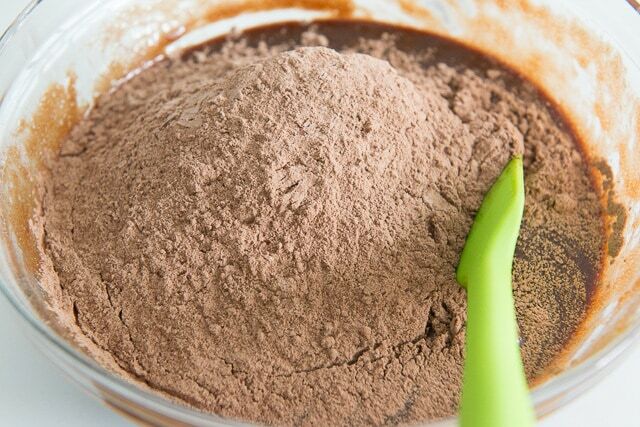 There are a world of mix-ins and the flavor can be tweaked endlessly. Today’s brownie is dense and fudgy in the center, but has that quintessential crackly “crust” on top that I LOVE in a brownie. You can see the distinction if you look closely at the photos. Most brownies are made with butter, and while nothing tops butter in my book as a baking staple, these Coconut Oil Brownies are indulgent in the most worthwhile way. While I’ve been nursing James, I’ve had to limit the amount of dairy I eat due to his sensitivity, so I’ve been experimenting more with alternatives. 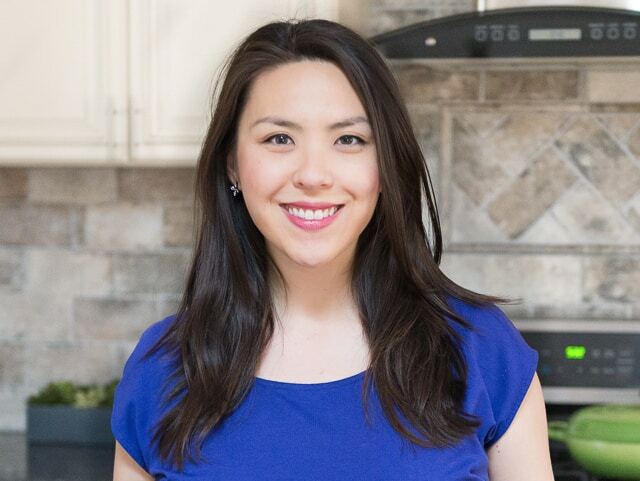 Baking with coconut oil is nothing new to the world, but I’ve only recently discovered the wonderful coconut flavor that the oil imparts into baked goods. This is assuming you like coconut, of course. The flavor is subtle, but it’s there. 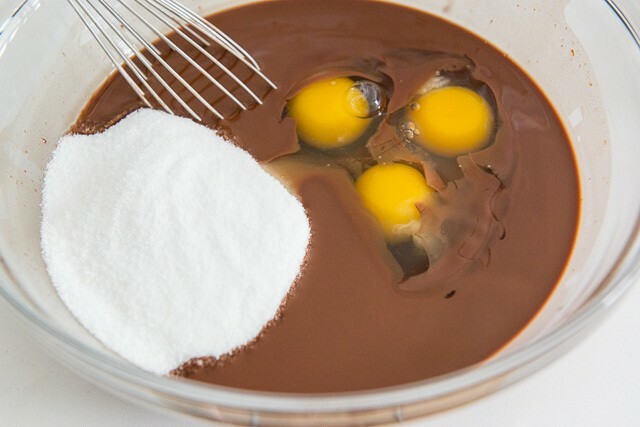 Beyond the coconut oil, which has become very easy to get at any grocery store, all you’ll need are a handful of standard baking ingredients like eggs, sugar, flour, etc. 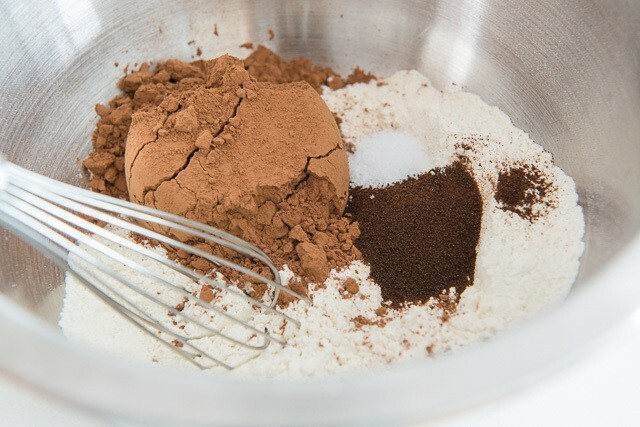 If you don’t have the instant coffee, you can omit it, but it has become a standard practice for me to add it to most chocolate baked goods that I make. It really intensifies the chocolate flavor! You want the virgin coconut oil in particular to get that wonderful coconut flavor. 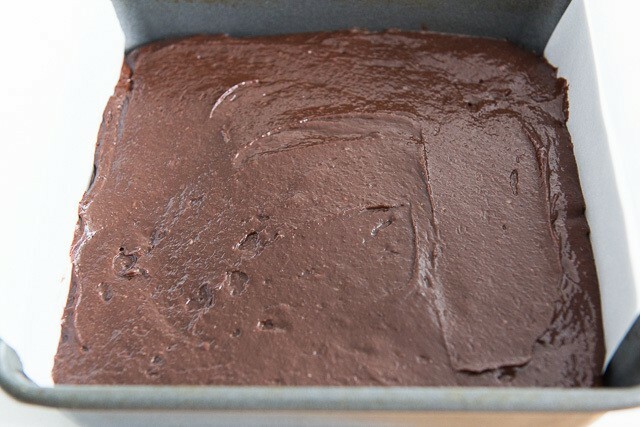 Let the brownies cool, then cut into squares. 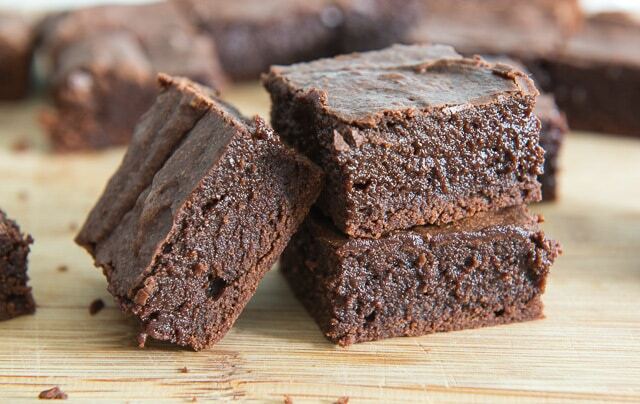 These Coconut Oil Brownies are super fudgy, moist, and rich. They’re easy to make, and are a great dairy free option for those who can’t have butter. 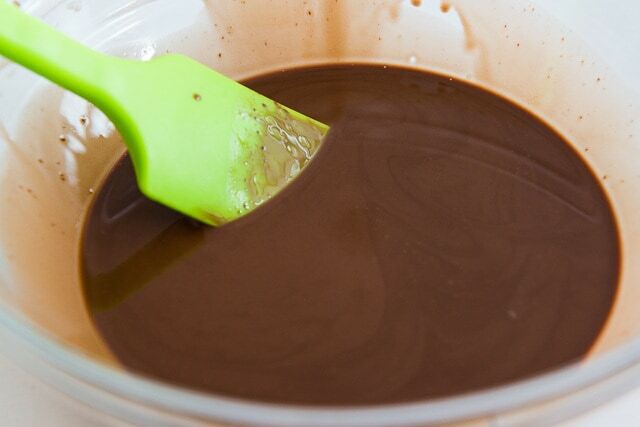 *Make sure the coconut oil is warm enough to be in a liquid state when measured. If it’s firm, just pop it into the microwave for 15 seconds. Hi Radhika, that is wonderful! Glad these were a hit for you. 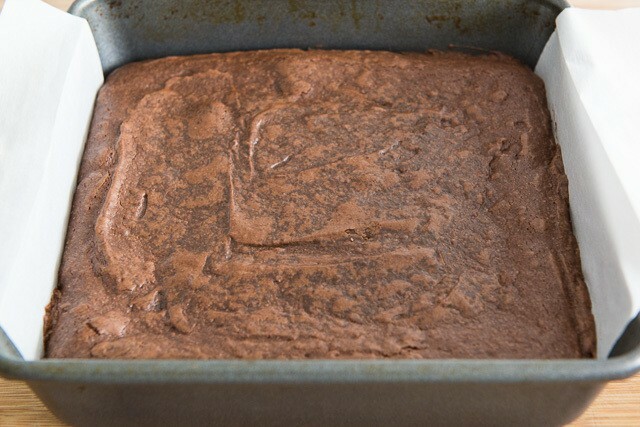 My daughter and I have been searching for a fudgy, non-dairy brownie and this one is perfect. I don’t usually buy chocolate chips, but for some reason I picked up a bag the other day and I’m glad I did! 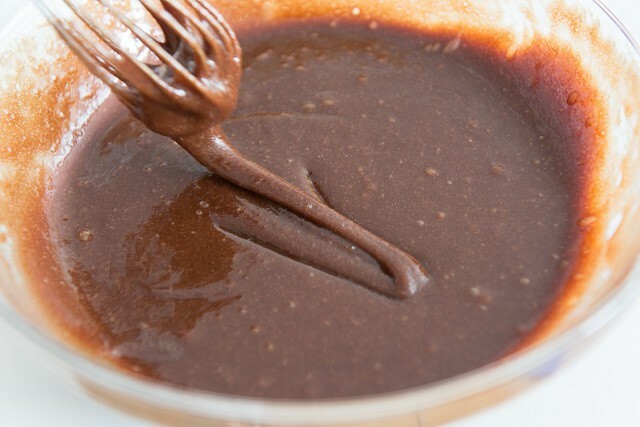 It makes a big difference to the texture of the recipe. Thank You. Hi Deb, so glad you both enjoyed this recipe! These are really yummy! Used 2/3 cup of sugar instead of full cup. They were perfect. Kids prefer them to Giradelli brownies. Will definitely make again! Hi Rebecca, that is fantastic! Glad you all enjoyed them. i found this recipe today because i needed something that used coconut oil. 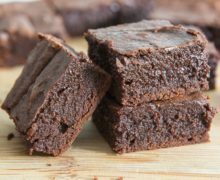 I am doing cannabis extract infused brownies, and these brownies came out spectacular? the medical patients were very pleased with flavoring! Hi Jonathan, glad they turned out so well!